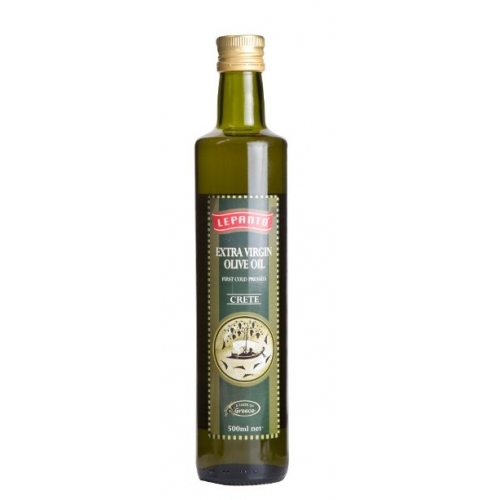 Lepanto Extra Virgin Olive Oil is proud to be 100% Greek! 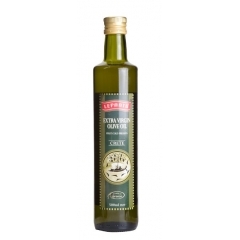 You can really taste the warmth of the Mediterranean in Lepanto Extra Virgin Olive Oil. Enjoy our fruity oil with fresh bread for dipping, over salads or roasted vegetables as a dressing, and in a wide variety of marinades and meat dishes.